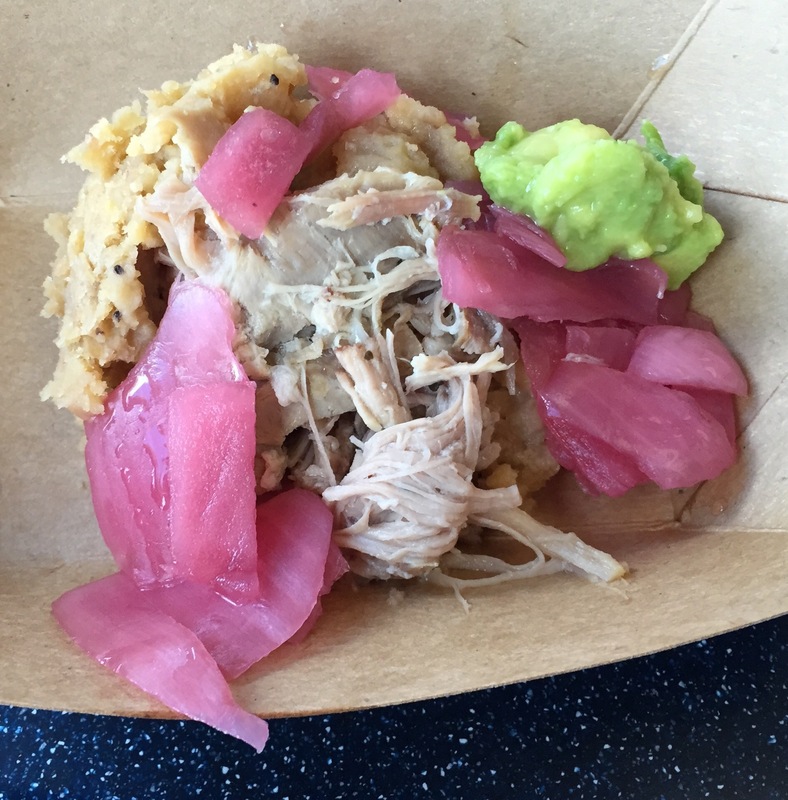 Food & Wine ’15 “Flash Report”: Roasted Pork | It's "All in WDW"
It was good … kind of. I wasn’t overly impressed, to be honest. I think the rice with coconut sauce that accompanied Dominican’s grouper actually made that fish dish the better choice between these two. Never would have guessed I’d be able to say that. Good to know, even looks underwhelming.